Have you accessed your award-winning JICMAIL data yet? Advertising mail is the third largest media channel in the UK, worth an estimated £1.7bn annually. 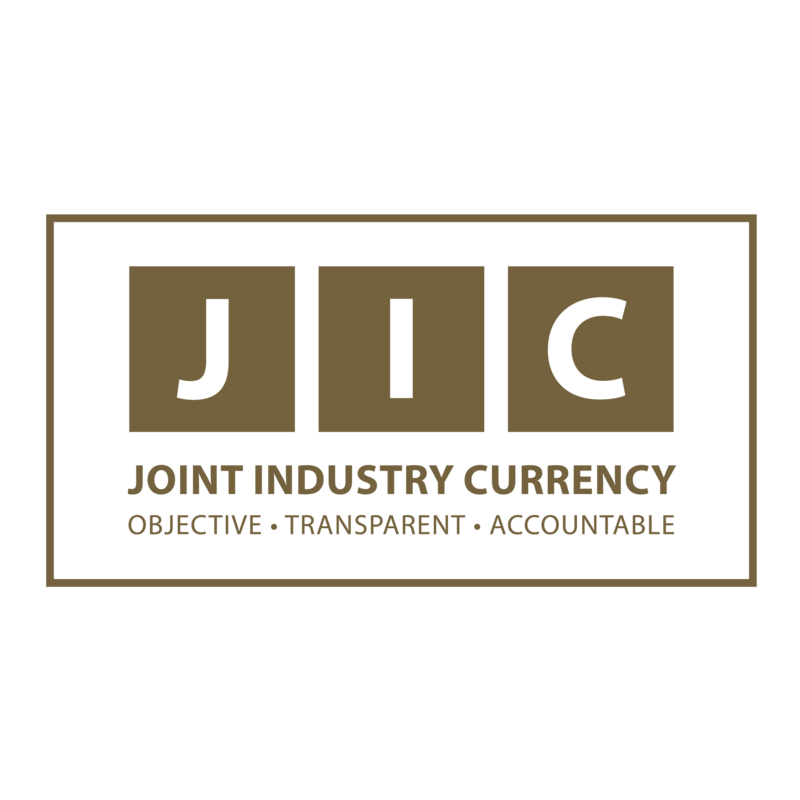 JICMAIL stands for Joint Industry Committee for Mail and delivers industry-standard audience measurement data for advertising mail and door drops. Contact us to find out more about how JICMAIL data will help you discover the value of audience and item data for mail. Try our new data visualisation tool - JICMAIL Discovery! Mike Colling - Transforming the way mail is planned and bought from JICMail on Vimeo.